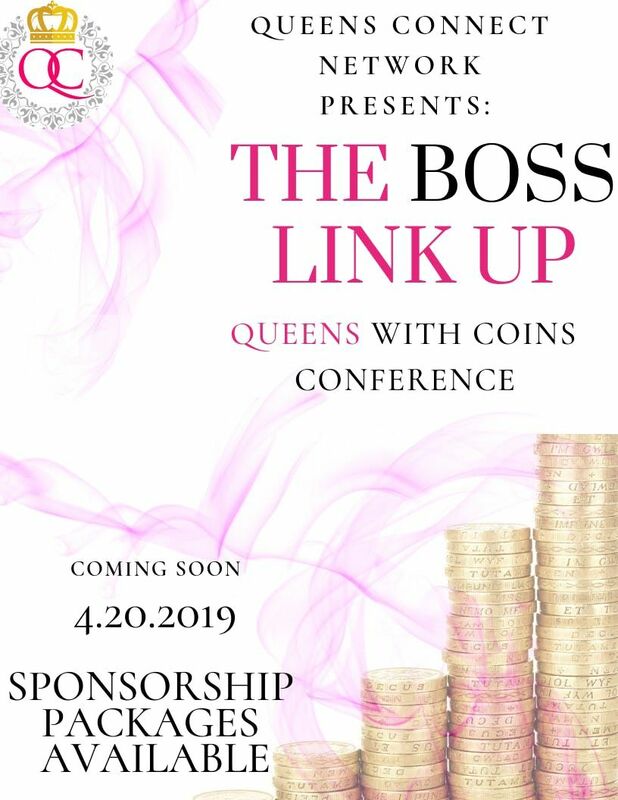 Queens, I am so excited about this conference, we are literally adding more seats, bigger space, and ensuring a bigger impact. The Speakers I have lined up are amazing. 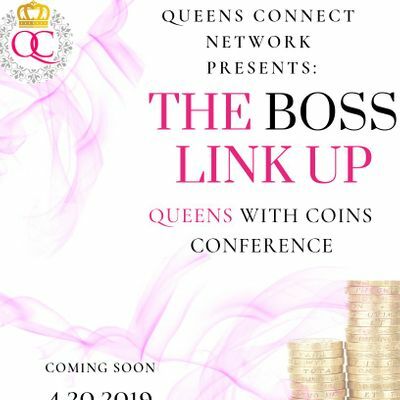 We will be dropping gems on how to make coins from Real Estate, product based services, to creating more funnels in your business, and even learning how to make money via podcast.